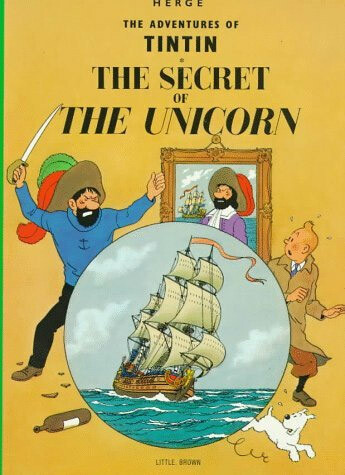 Yesterday I wrote about the new Tintin movie by Steven Spielberg that started production this week. This reminds me of Château de Cheverny that we visited in the Loire Valley in France last year. 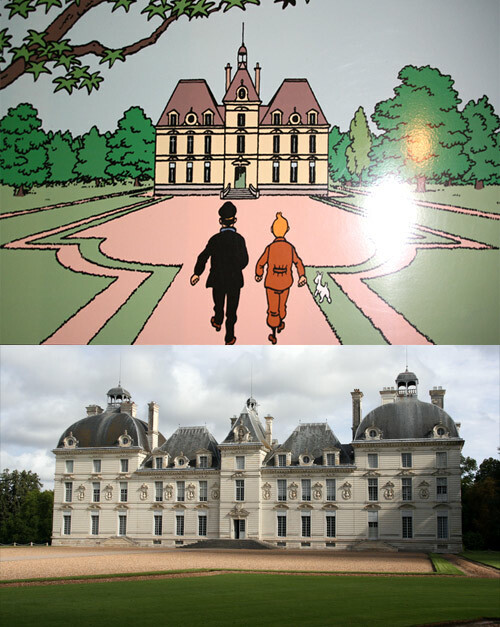 Belgian comic book creator Hergé used Cheverny as a model for his fictional Marlinspike Hall (Château de Moulinsart in French), the residence of Captain Haddock. In the Tintin version the two outermost wings have been removed, but the rest is almost identical.